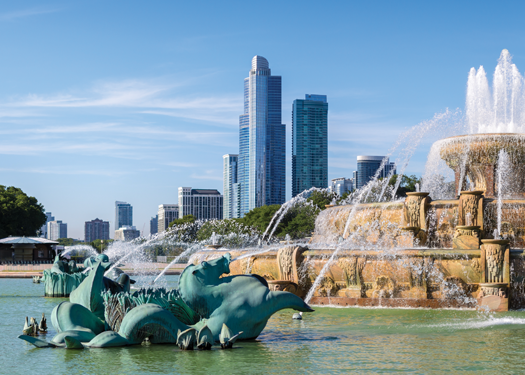 Join us in Chicago, IL for our popular Chronic Infection Summit! In this 3-day, in-depth seminar, experts from across the country will discuss the science, diagnostic tools, and support strategies used in managing chronic viruses, Lyme disease, Candida, EBV and more. This event takes on a whole-person approach to managing patient comfort and immune system health, and will educate practitioners on how to tie symptoms and pathologies back to specific infectious agents. Conference attendance includes breakfast (Sat and Sun), lunch (Fri and Sat) and educational materials. CE available for additional $50 fee.† CE form and payment available at event.